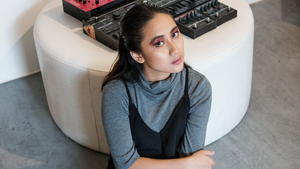 Will she do well as a villain? After the success of live-action telling of classic animated films such as Cinderella, Snow White, Alice in Wonderland, and even The Avengers, and the much awaited Beauty and the Beast starring Emma Watson, Disney’s next move is to put the spotlight on the villains we all love to hate. You have to admit, the modern take they made on Sleeping Beauty’s story to have the role of Maleficent portrayed by Angelina Jolie was a breath of fresh air. 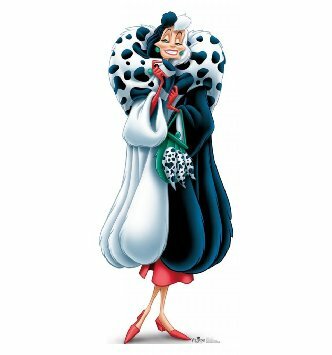 And now, we can’t wait to see the more fashionable villain, the fur-loving heiress Cruella de Vil, come to life. We can already imagine all the designer labels they’ll be enlisting to provide the villain an apt wardrobe. But the more important question is: who will portray the iconic 101 Dalmatians character? According to reports, Emma Stone is Disney’s top pick. 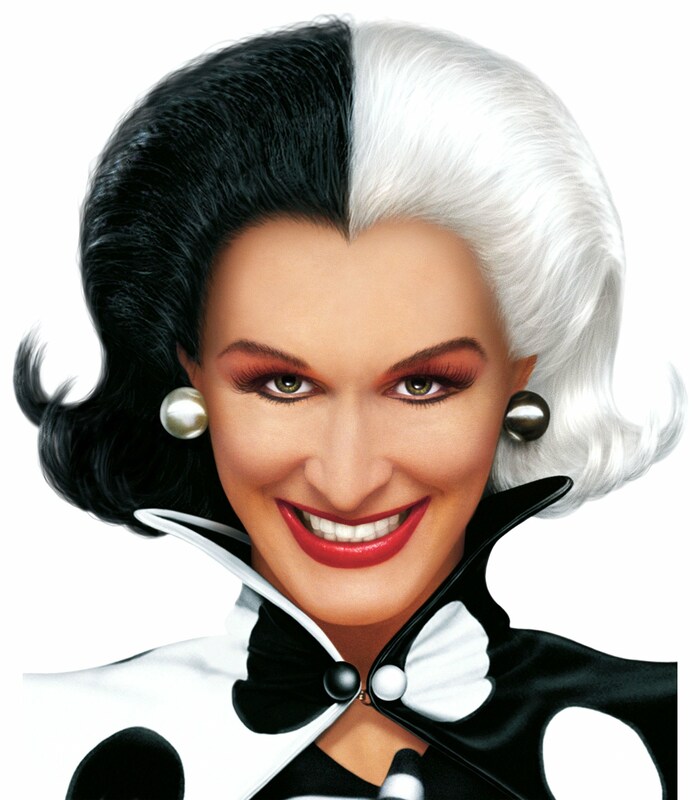 After Glenn Close portrayed the villainess in the 1996 and 2000 Dalmatian films, if Emma accepts, she will have big shoes to fill in. 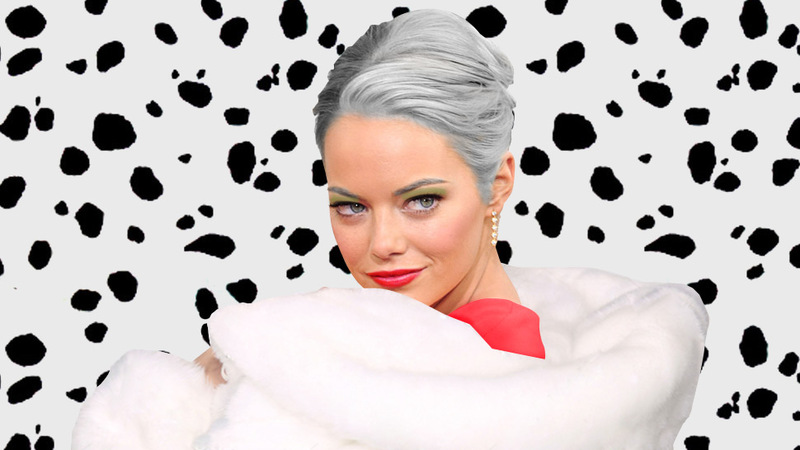 She will definitely be a younger, hotter Cruella. Plus, it’s high time for her to take a break from romantic comedies. We reckon the black and white ‘do will suit her, too. What do you guys think?